Latvian beer has a long history, with Cēsis being a part of that. Beer has been brewed in the town since 1590, and apparently the brewers have somehow managed to keep the ancient beer recipe a secret for all those years, although somehow we doubt that it has made it to the mass produced version of today! The very first brewery was located inside the castle. In the 1887, a separate brewery building was erected at Lenču 11. 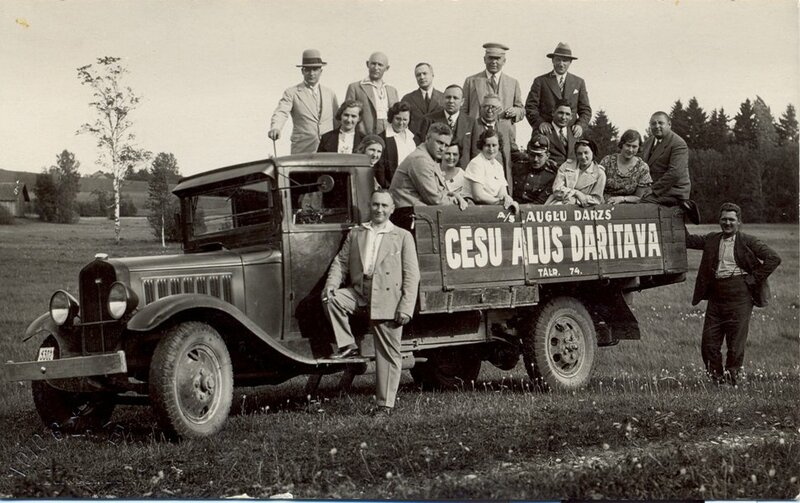 However, progress dictated that “Cēsu alus” needed a new brewery in 2001, located at Aldaru laukums 1 on the outskirts of town. This is currently the largest investment project in the Vidzeme region. Unfortunately, tourists cannot visit the brewery, but many local pubs and restaurants naturally support their local brew which you can sample.